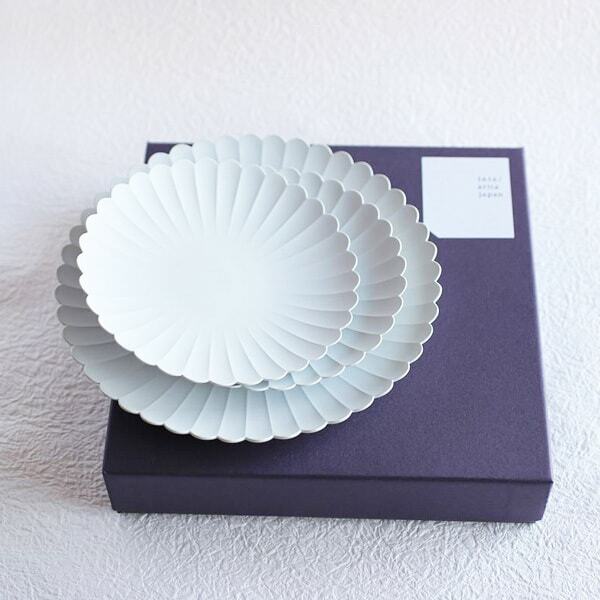 [Hakusan Toki]Bowl series has the most repeaters in the Bloom series of Hakusan Toki. 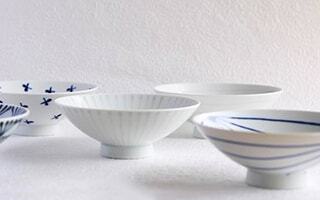 You can find the best size bowl from 5 sizes of blue and white bowls. 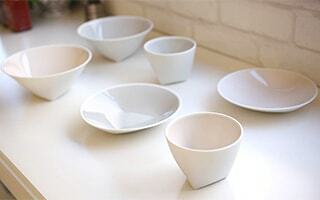 Cute, stylish, and smart bowls work well on dinner table every day. 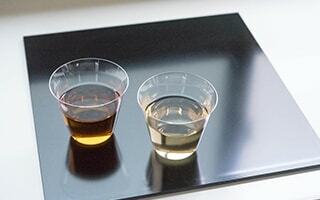 [fresco] Colored glassware “solito.” Solito means daily or usual in Italian. 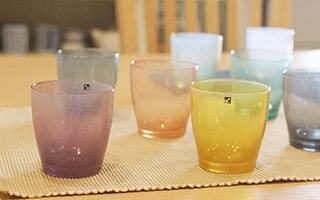 Cute colorful glasses are all hand blown by craftsmen. 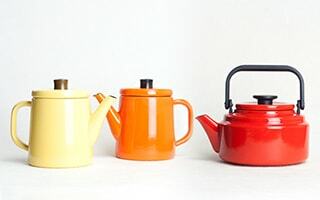 Please choose your favorite color from 10 colors. 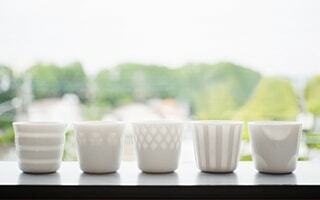 [amabro] CHOKU and ERI series are traditional but modern Arita soba cups. 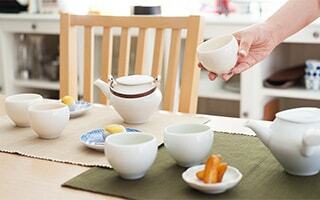 Respecting traditional beauty, amabro produced modern tableware. 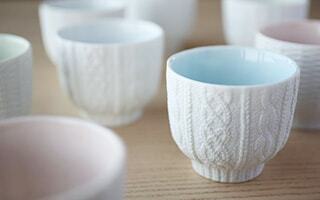 These soba choko cups can be used as teacups or dessert cup, too. 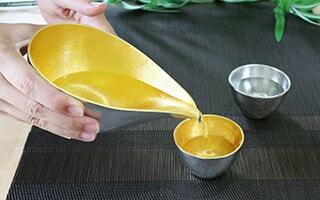 [Azmaya] Soba choko cups of Azmaya are multiple use cup. 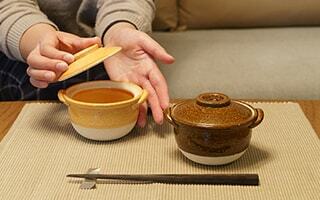 You can use it more than a soba choko cup. 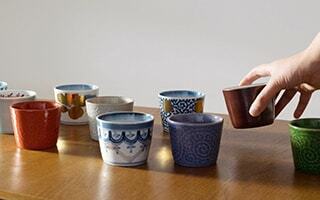 Japan Design Store offers exclusive box for Inban soba choko cups. 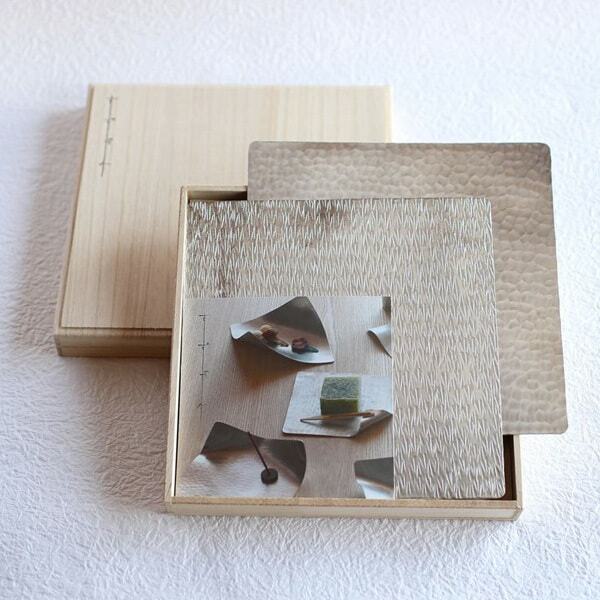 Beautiful exclusive box fit our Japanese-style easy wrapping. 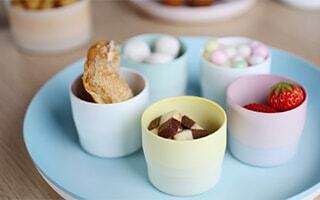 Useful and cute soba choko cups are suitable for gifts as well. 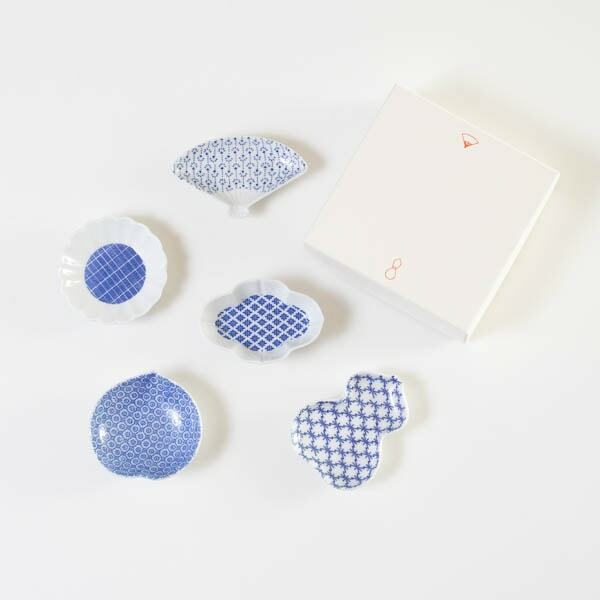 [1616/arita japan] Japanese traditional Arita porcelain with cute modern design. 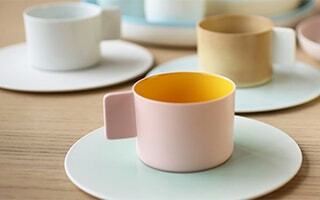 This colorful mugs and espresso cups color your dinner table. 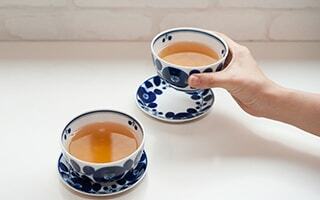 A pair of mugs or cups is a good gift for wedding or birthday. Coordinate your favorite colors. 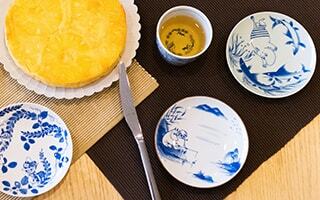 [amabro] In traditional world of Sometsuke of Arita porcelain, Moomin appears! Moomin characters are painted in gently blue paintings on the underglaze blue porcelain. Cute friends of Moominvalley make us happy. Please also look at the delicate drawing of nature. 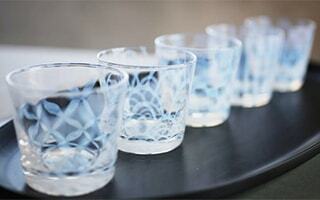 [Hirota glass] Karai series are beautiful Edo glasses and Edo kiriko glasses. 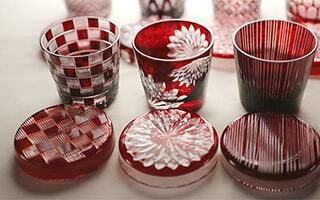 They are special traditional crafts of Hirota glass. 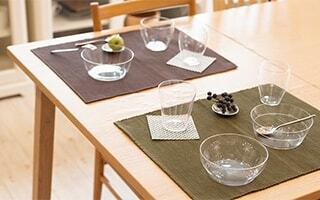 Detailed pattern and modern color glasses make your dinner table elegant. 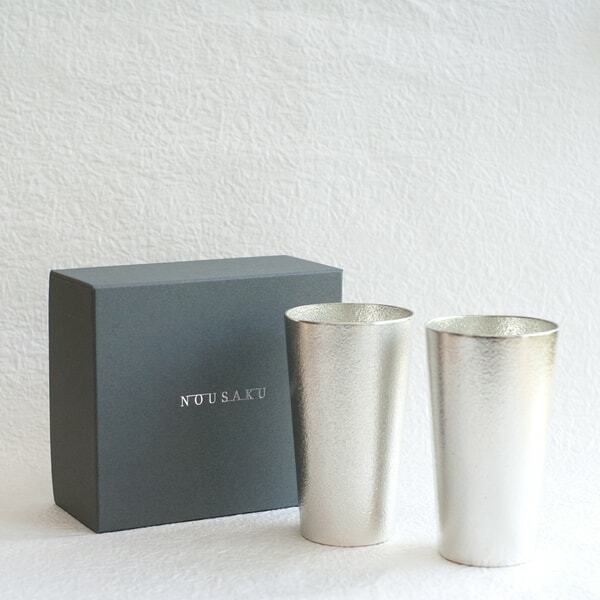 All the glasses are within exclusive paulownia boxes. Beautiful glasses would be great gifts as well. 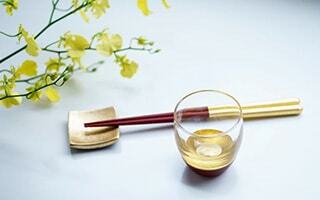 [Hirota glass] Traditional Japanese design glass from Taisho Roman glass series. 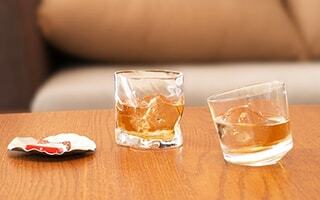 You can use this glass in the way you like. Gentle color of opal and cute pattern makes your dining table colorful. 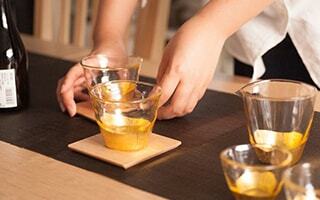 [fresco] Glass dishes kasumi are all hand blown by craftsmen. The hand blown glasses show us beautiful scenery. 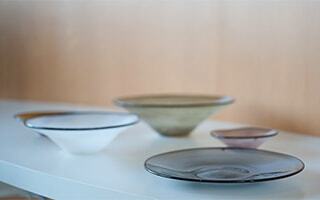 In addition to the use of tableware, the glass dishes can be stylish interior, too. 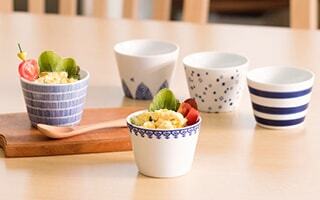 [Hakusan Toki] Smart, stylish, and modern design Japanese rice bowls of Hakusan Toki. Flat rice bowls are usable and easy to stock. 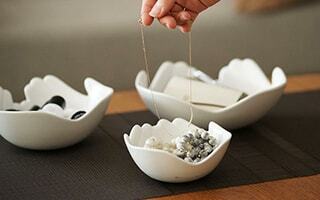 Pairs of rice bowls are great items for wedding gifts or housewarming gifts. 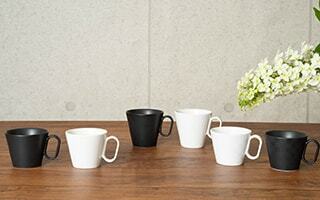 [1616/arita japan] Simple coffee cups and saucers from Arita porcelain. 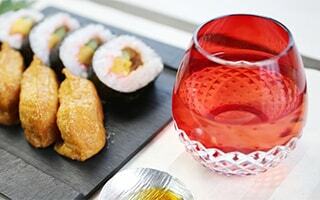 S&B series of 1616/arita japan have been popular all over the world. 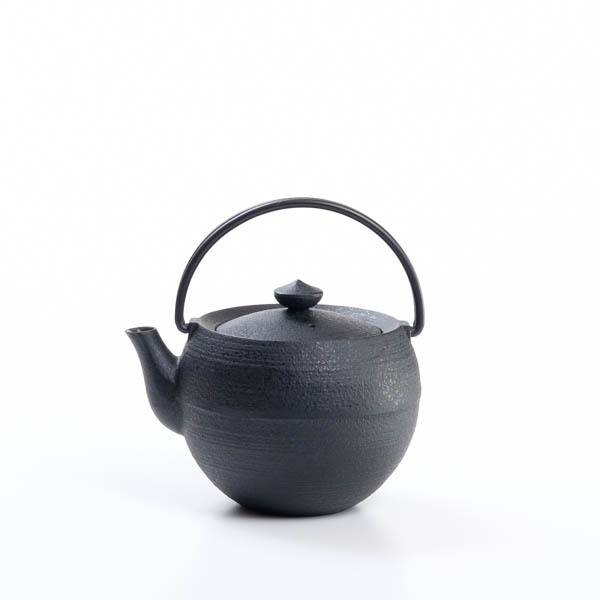 Traditional skill and modern design. 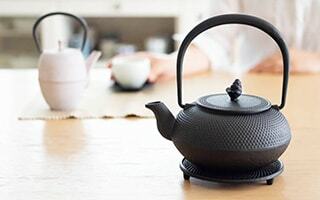 Good for happy coffee time and special gifts.